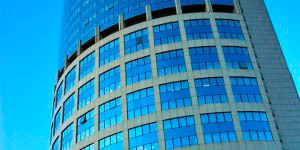 Decorative window film technology has advanced tremendously over the past several years. 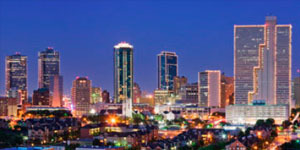 In addition to providing our commercial clients with frosted glass imitation films to increase privacy and create a sophisticated look, Fort Worth Window Film offers the option to create fully custom, high resolution graphic decorative films. 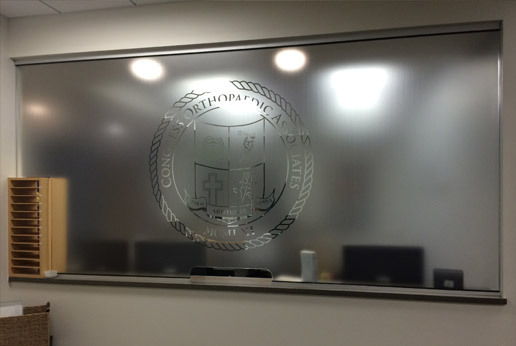 Utilize photographs, typography, company logos, intricate digital illustrations, and more with our top of the line HD-Clear films. 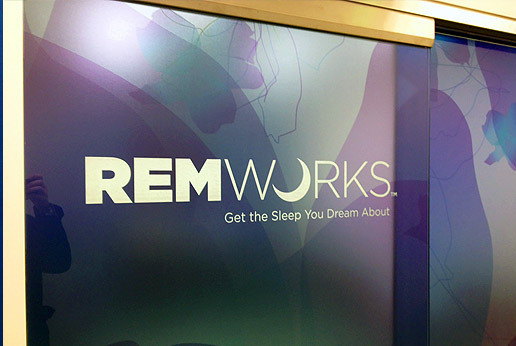 These films are the perfect way to create a stylish interior look in conference rooms and lobbies and are a favorite of restaurants and retail spaces with exterior facing windows to show off their unique branding and announce sales. 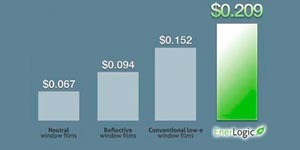 Class up your commercial space from the inside out with a custom decorative window film installation from Fort Worth Window Film. 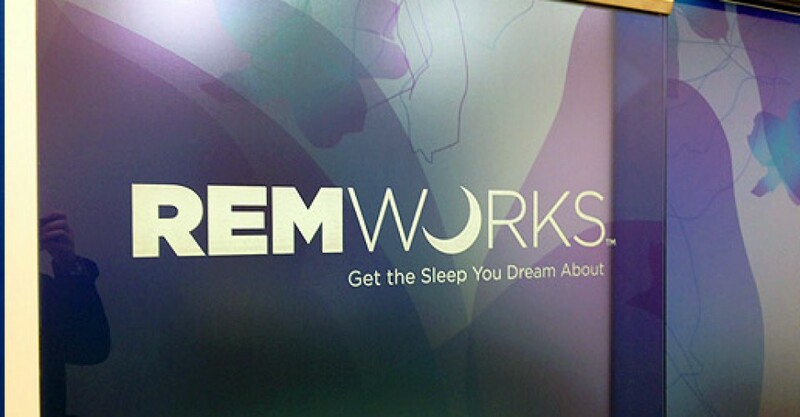 In today’s vast world of business, a strong brand identity is key to a maintaining a successful business. This means not only a strong and memorable name and logo, but a developed visual brand identity which resonates with your target demographic of clients. 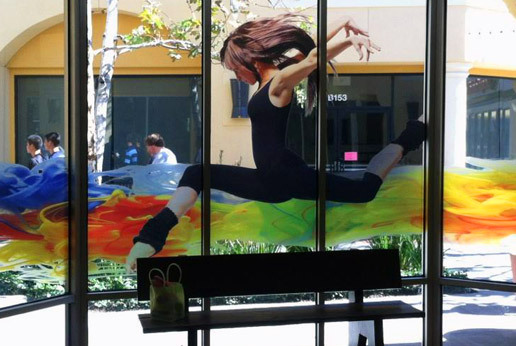 Our custom decorative window film installations are an excellent way to harness the power of your building’s interior and exterior surfaces to enhance your brand’s visibility and make a visit to your business a truly one-of-a-kind experience for customers. 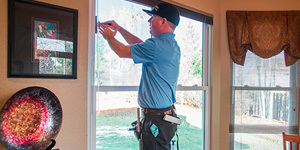 Custom films can be designed to fit any space and can be applied to not only windows, but walls, doors, and many other flat interior and exterior surfaces. These films can be printed in virtually unlimited sizes with photographic elements, typography, and graphic elements. We can work one-on-one with business owners and graphic or interior designers to create a look and feel that perfectly suits the needs of your company. If you are looking for inspiration, be sure to check out our custom film gallery, or get in touch with our decorative film design team today! 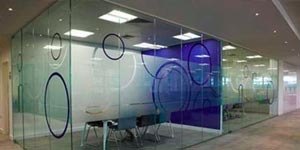 If you are looking for a simple and elegant substitute for a frosted glass finish, we also offer a wide variety of standard decorative film finishes. With over 50 patterns, colors, and textures to choose from, you can create beautiful, private spaces without the need for the full custom design process. 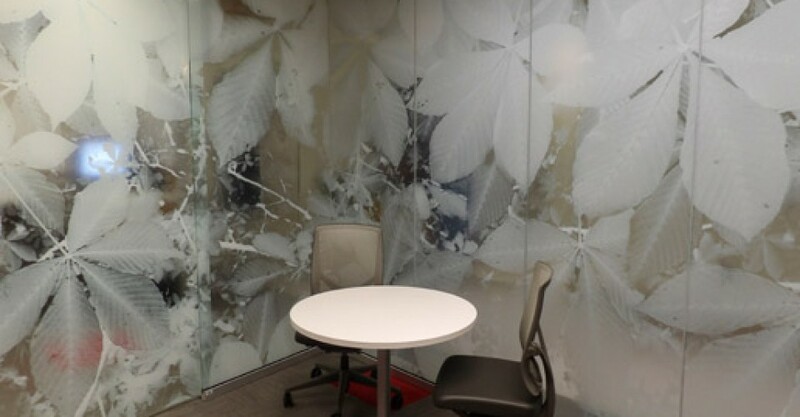 Frosted decorative films can bring some much needed privacy to fishbowl conference rooms, offices with large glass walls, cubicles, and space dividers. 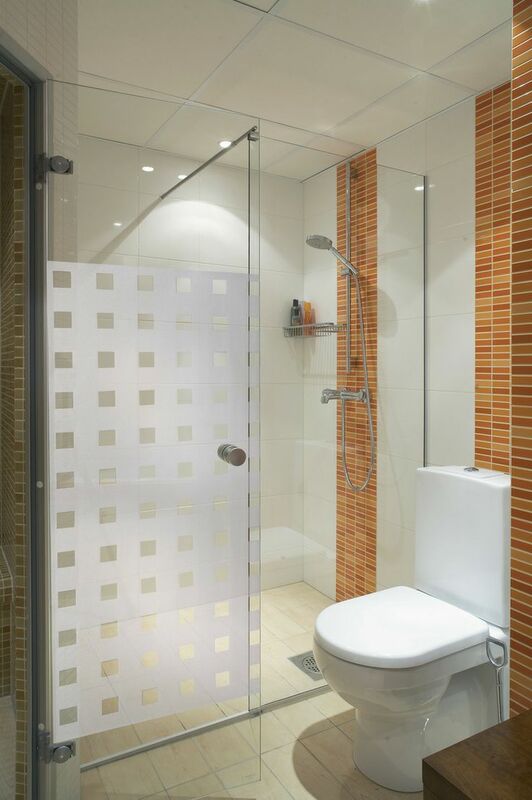 These frosted and textured films also look stunning on bathroom doors, stall dividers, and particularly on glass shower exteriors. 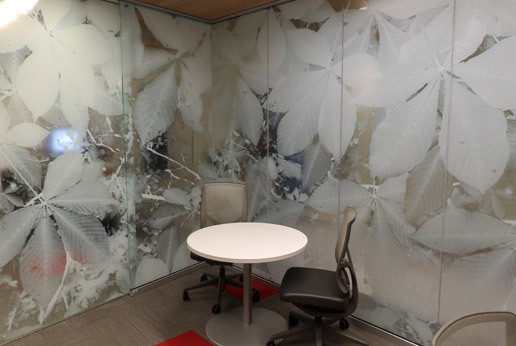 Business owners and interior designers alike can create stunning and private commercial spaces for a fraction of the cost of frosted or etched glass installations with decorative privacy films from Fort Worth Window Film. 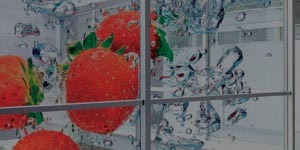 We have over 70 different styles of imitation frosted glass, patterned films, and even multi-colored films to choose from, not to mention basically unlimited possibilities for customization. 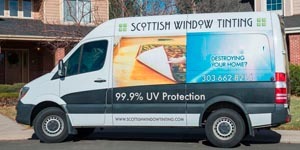 If you’d like to view a catalog of all of the available window film design options, just contact our window film team at Fort Worth Window Film and ask to learn more about the decorative window film treatments available. 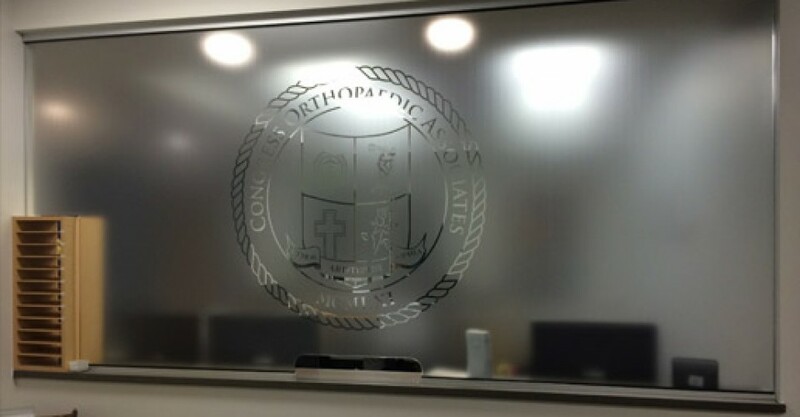 Personalize the look of your office with decoration and branding window film. 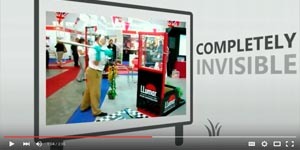 Decoration and branding films are great for adding privacy, promoting events, and increasing brand presence.